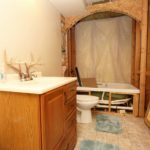 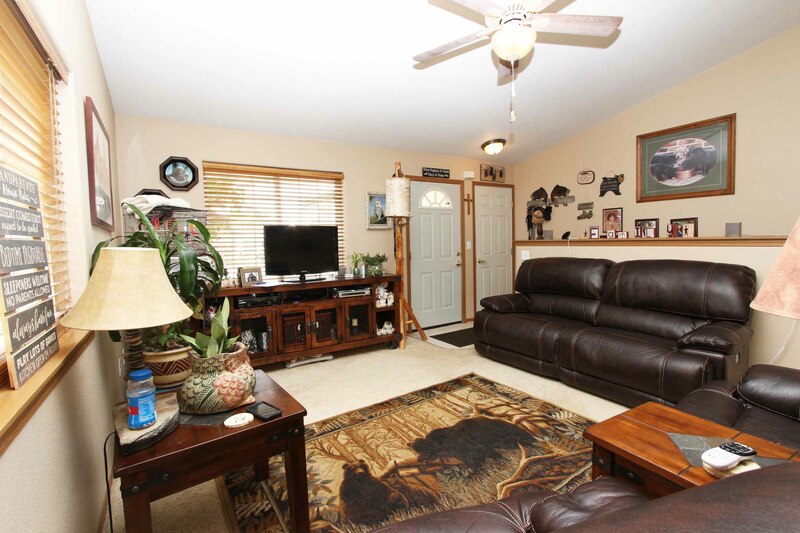 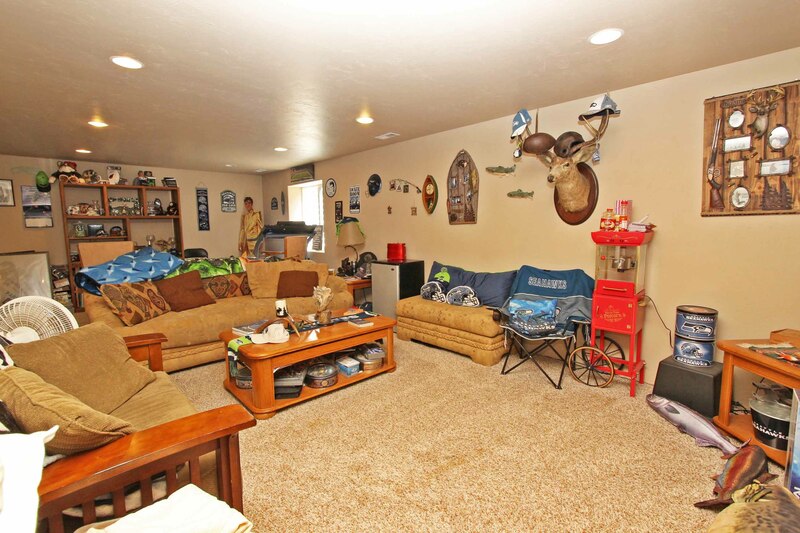 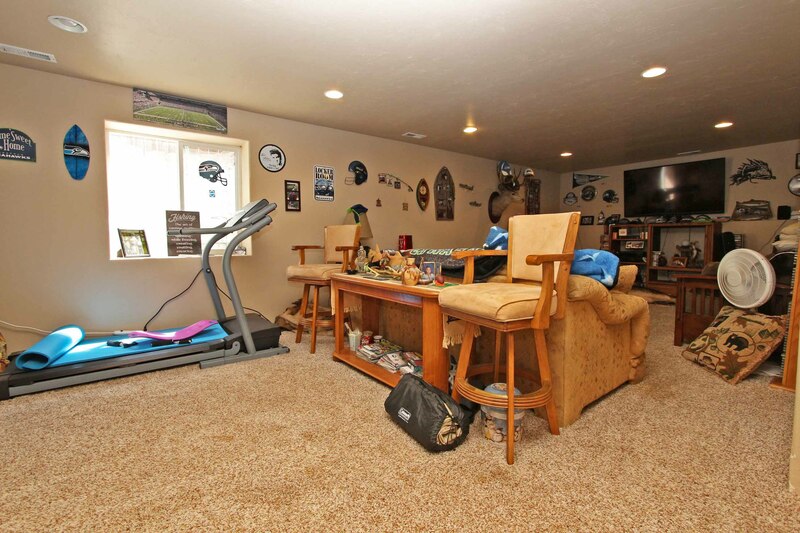 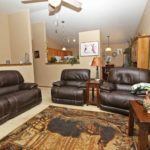 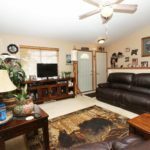 Spacious rancher with fully furnished basement. 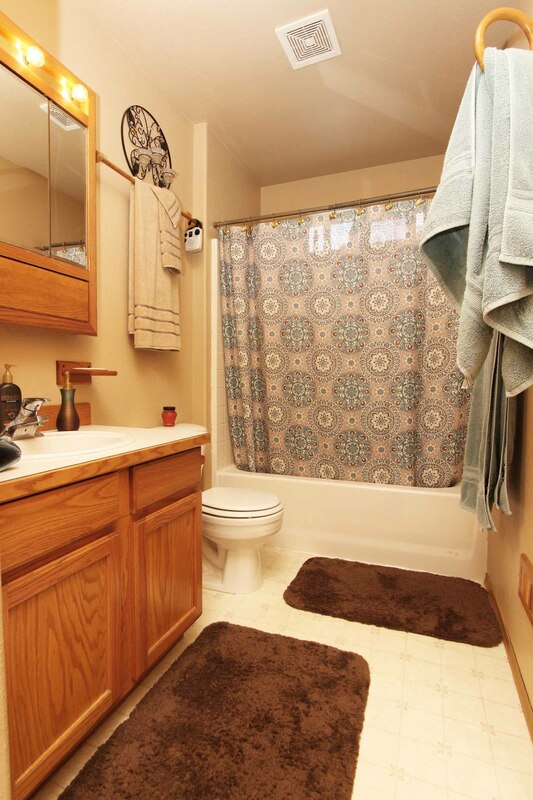 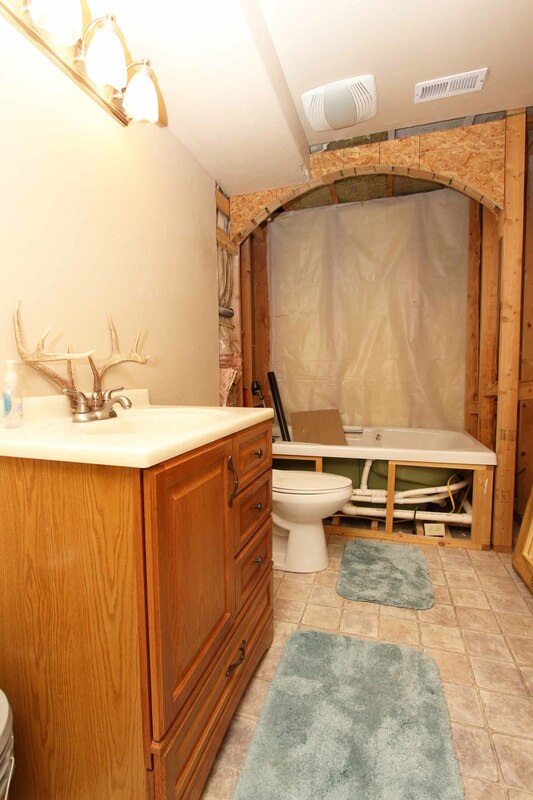 1,884 sq.ft, 3 bed 2 bath with new jetted spa tub and tile surround. 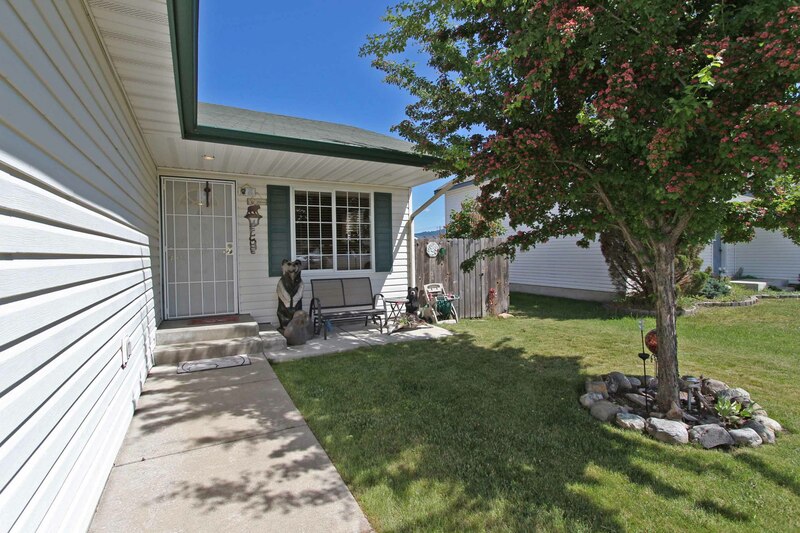 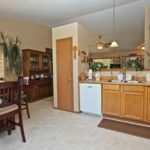 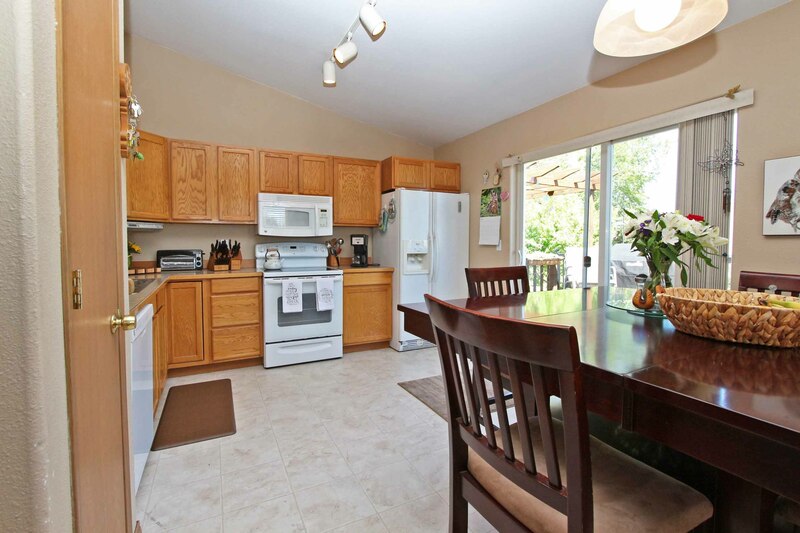 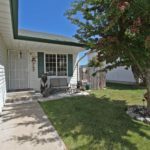 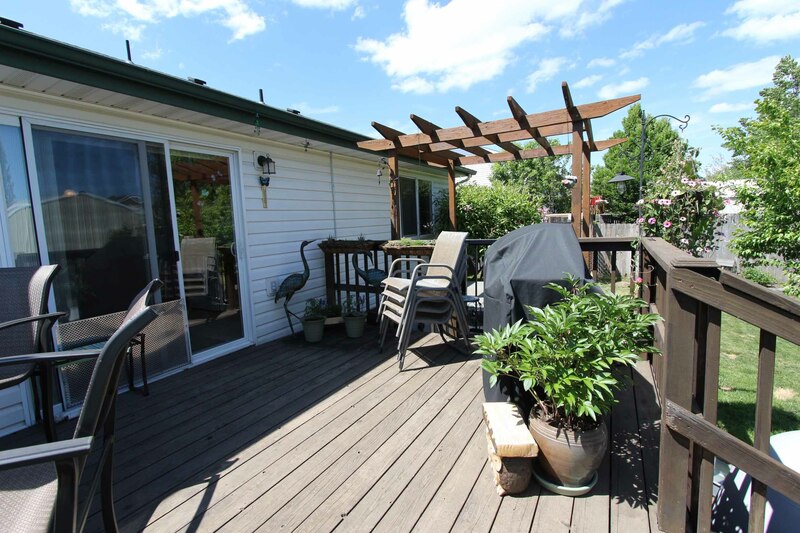 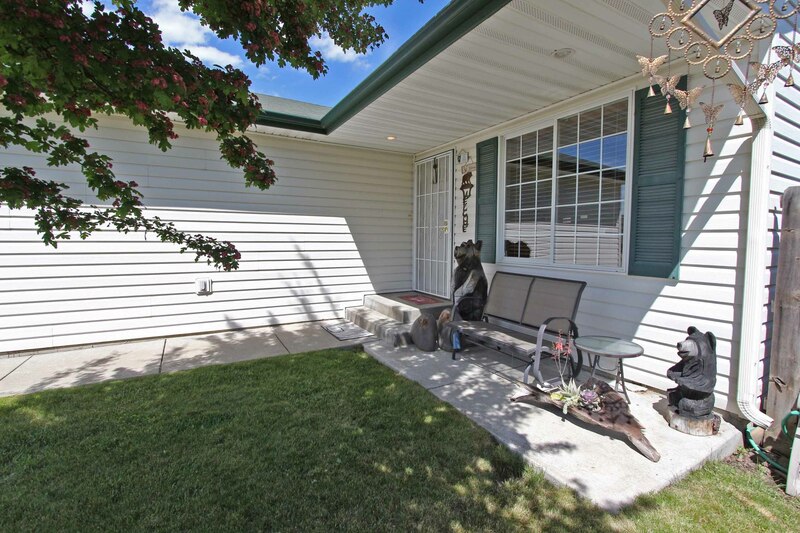 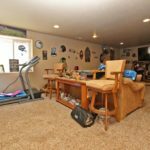 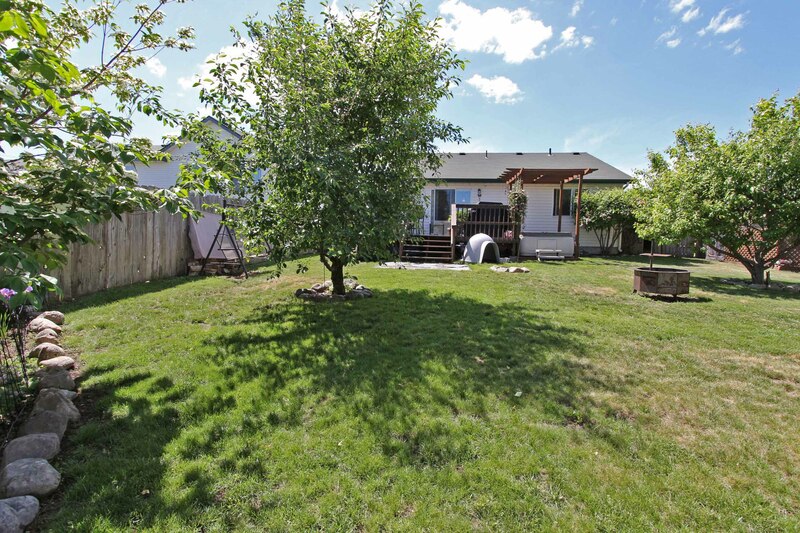 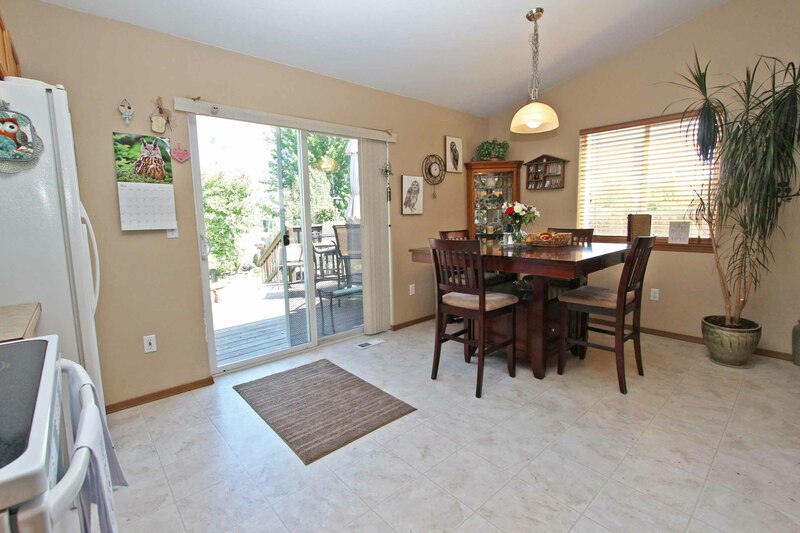 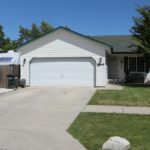 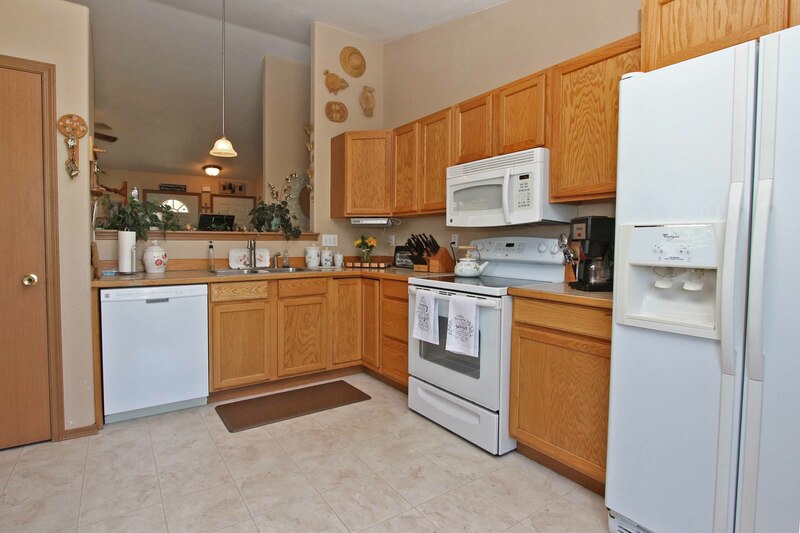 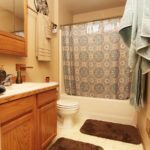 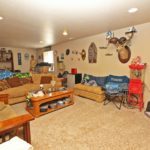 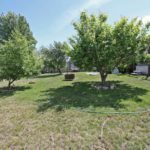 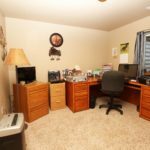 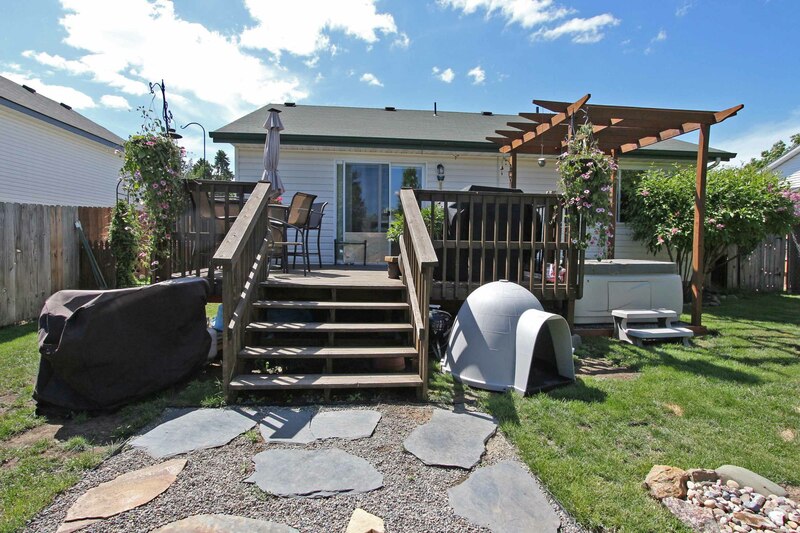 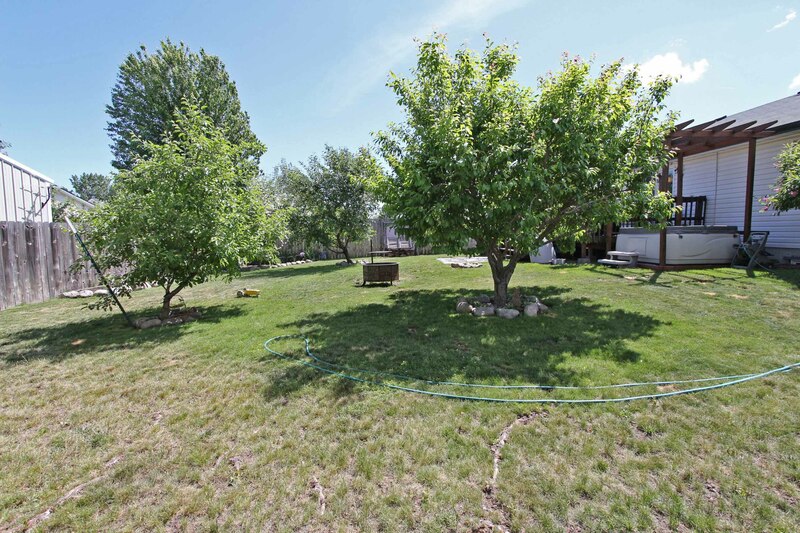 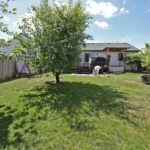 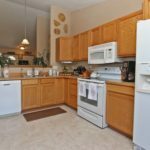 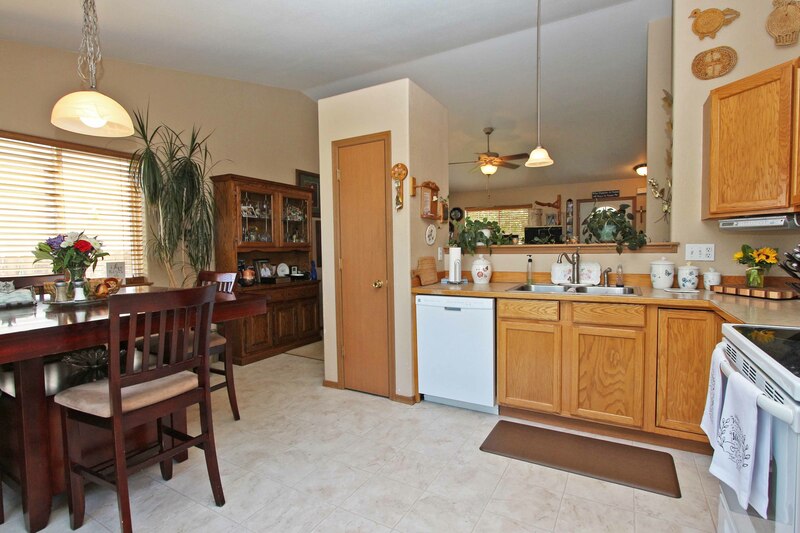 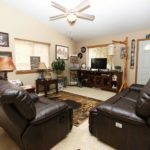 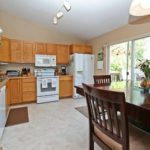 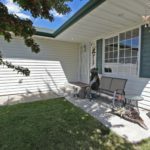 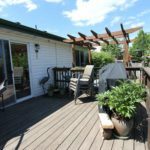 This property has a fully fenced back yard and hot tub plus enjoy the fruit from the plum, apple and cherry trees. 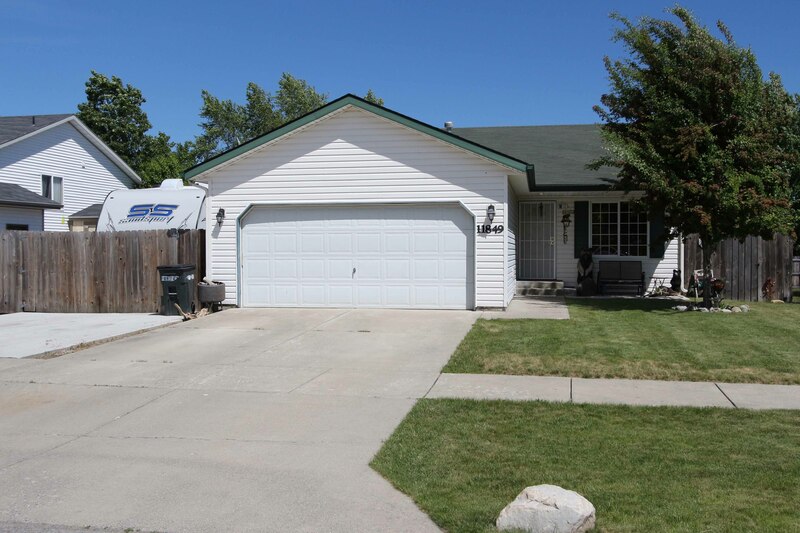 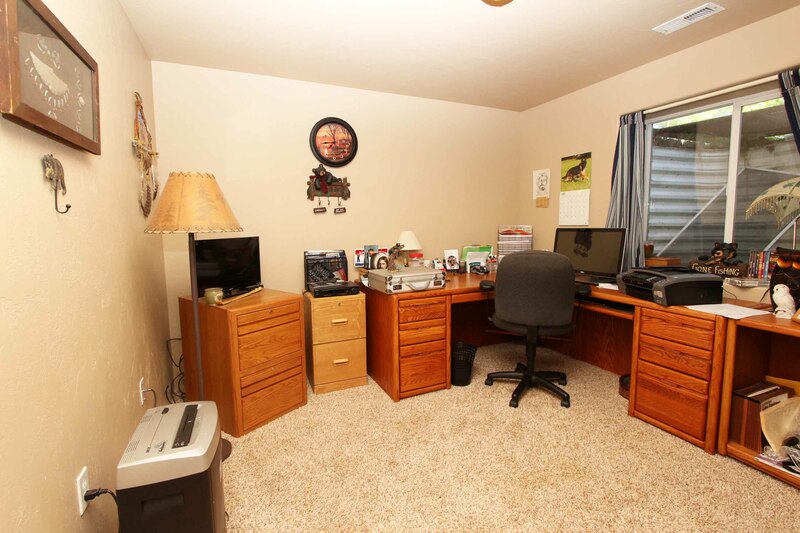 Home has low maintenance vinyl siding and ample parking for RV on a newly poured pad. 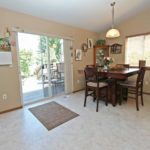 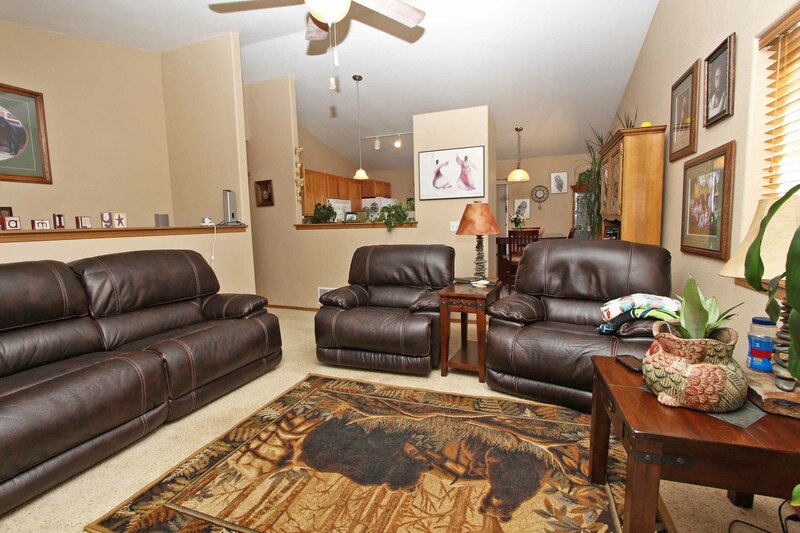 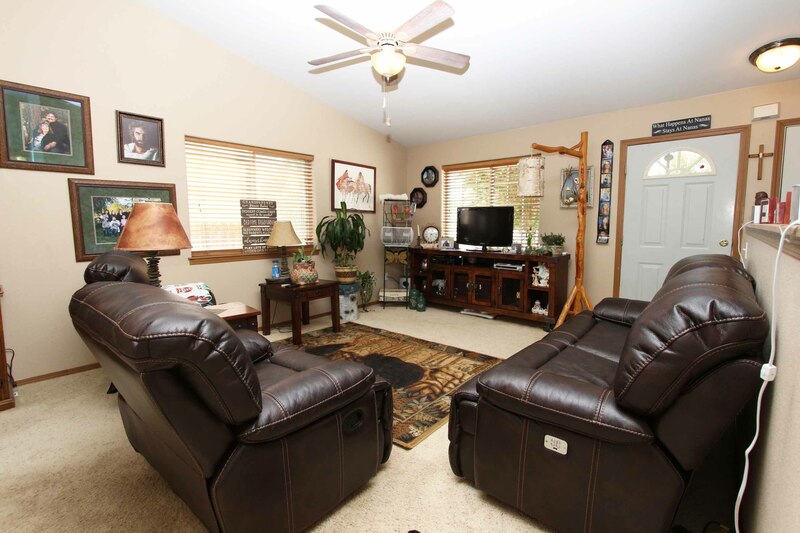 No HOA, or CC&R’s.. 15 min from downtown Coeur d’Alene.